Students of the University of Oulu have active lives, both on the campus and off-campus. Students have possibilities for inexpensive clubs and organisations, and many different type of leisure time activities. Accomodation can be easily arranged with the student housing foundation PSOAS and several housing options around the Oulu area offer comfortable living near campus. All students are encouraged to take part in developing their lives. The student union is just part of how students can be active members of the University of Oulu. Student ID-card entitles you to inexpensive meals at the student cafeterias. The cost is around EUR 2.60 (for vegetarian meals, it is slightly less). If you have not yet received your student ID-card, you can get the discount by presenting a note issued by the Student Union office, once you have paid the membership fee. N.B. The student discount only applies to full meals. An event organized annually by the Student Union of The University of Oulu at the beginning of the new academic year (September 6th 2017) with the participation of over 3000 people. If you are in OY, don't miss it! Your Startup needs money? You would do anything to get fund for it, but would you do THIS ? Presenting your startup idea in front of investors while submerging yourself in an ice hole. Without clothes. In February. 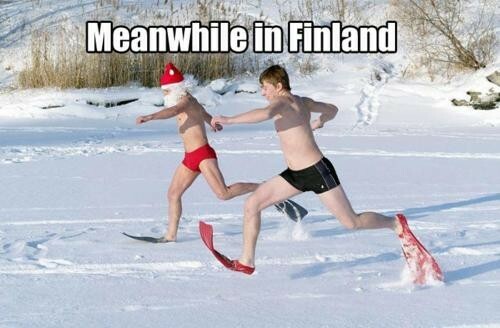 In Finland. A student guild of Information Processing science in OY. 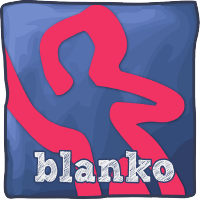 Become a member of Blanko! The largest recruitment fair in technical field in Northern Finland since 1990. PESTI Career Day provides an excellent opportunity for students to network with company representatives and to find out what kind of career opportunities the technical branch has to offer. Both students from the University of Oulu and students of the Oulu University of Applied Sciences are welcome to participate in the event. The fair is open between 9 am and 3 pm on Thursday 25th January, 2018.